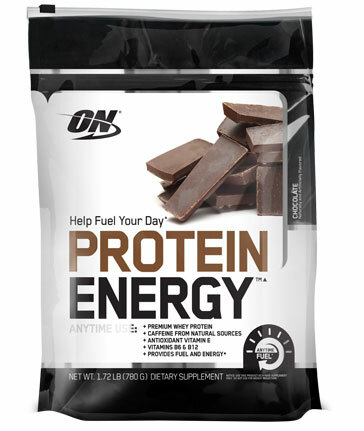 Optimum Nutrition are one of, if not the largest Protein Powder companies in the world. Makers of the massively popular Optimum Nutrition 100% Whey Gold Standard, Optimum Nutrition have a very large range of supplements. Optimum Nutrition otherwise known as ON have fast release protein powders, Slow Release Protein powders and Weight Gain Protein Powders catering for all body types and desired outcomes. 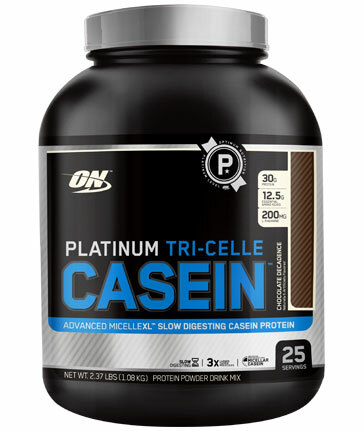 If you are wanting to get results faster with high precision supplements designed with gains in mind, look no further than Optimum Nutrition.